When we deal with humans like in office, Masjid, Church, football team, basketball team, Soccer, etc it is important to make best team to get maximum benefit with high productivity. There are certain principles which can make a big difference in performance, productivity, etc. These days it is especially important to understand in this competitive world. If you are not careful, you can loose business or defeated in game, etc. 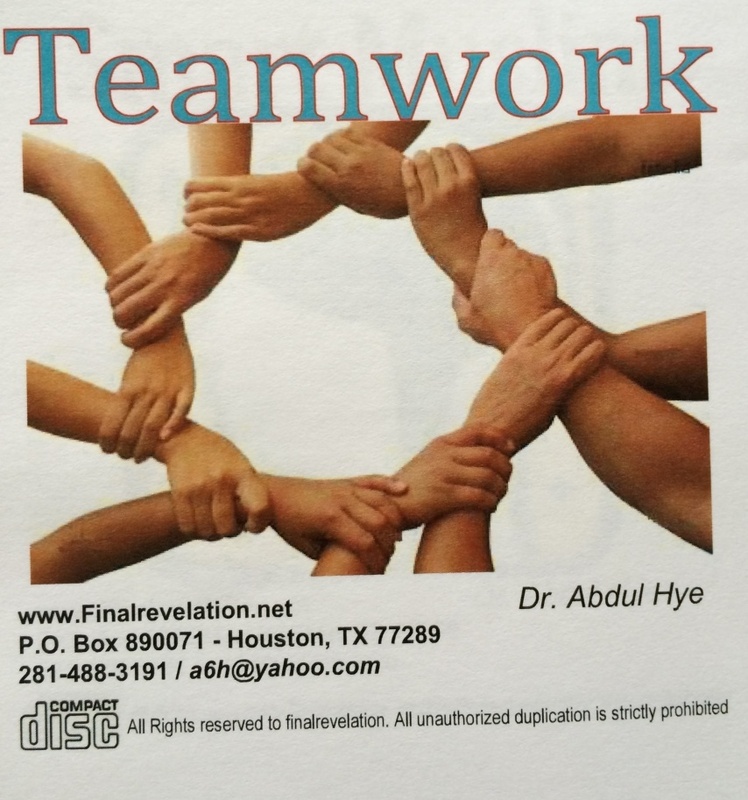 This CD shows step by step process on how can you improve your team to be the best.